Shane joined the team as an in installer in 2016 and is now the install manager. Prior to that he served our country in the United States Army and North Carolina National Guard for 22 years with four deployments. Shane also worked with Reliance for 13 years, nine of which was as a manager and supervisor of four departments. As install manager it it Shane’s job to ensure that each installation goes as smoothly as possible for our clients. 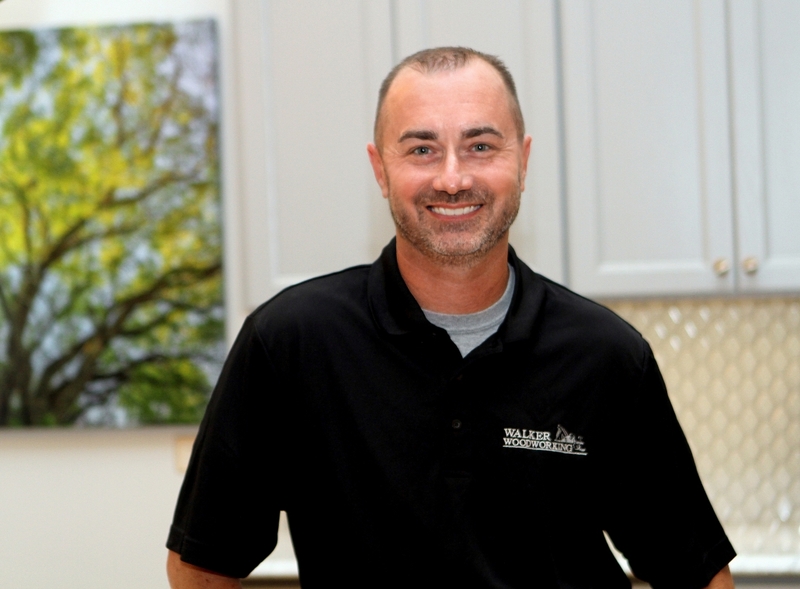 Whether it is overseeing the installation process or scheduling an install, Shane manages it all.